My name is Shuba Prasadh and I am the founder of STEMFuture. I wanted to share with you a really cool initiative that I have been working on for the past 10 months. In June 2018, I applied for a grant from the National Center for Women in Information Technology’s (NCWIT’s) AspireIT program, which is a program that is designed to teach K-12 girls programming fundamentals and computational thinking in fun, creative, and hands-on environments. My proposal was selected and I was awarded a grant from the organization to run an AspireIT program in my local community. My program, FemSTEM: Intro to Computer Science! 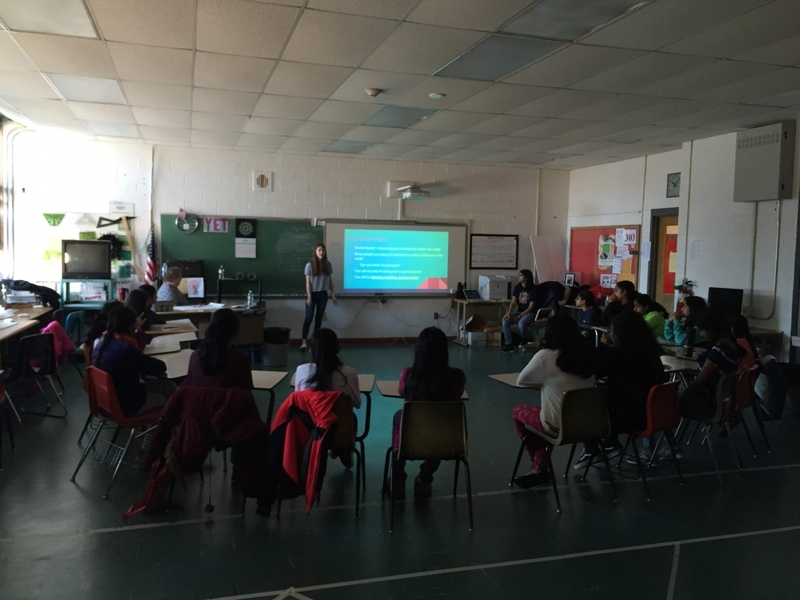 (https://aspireit.aspirations.org/programs/events/13766/2019-03-16-program-session-femstem-intro-to-computer-science-march-2019) consisted of 3 Saturday sessions, each 4 hours long, and served 20 middle school girls. The program was free of charge for the girls, and they were also provided lunch, snacks, and lots of free swag. Many of the girls came in without prior computer science experience, but that certainly changed over the course of the program. I, along with my two co-instructors – Carolyn Reagan and Neha Deshpande – taught the girls programming logic, coding with Scratch, creating webpages with HTML/CSS, and even cybersecurity. We used STEMFuture’s Tech-1-2-3 Workshop’s Intro to Computer Science and Cybersecurity curricula in the program. However, we wanted our program’s content to go beyond just technical skills. My co-instructors and I recognized how significant a role computer science plays in our world today, and even more so in our future. Thus, we taught our participants the concept of interdisciplinary computer science (CS) – or how to combine computer science with their individual interests such as biology, art, and business. Additionally, we also informed our participants that women are a minority in CS, and that it can be challenging and intimidating at times. But we also explained how being part of an empowering community of women in CS can help so much. Lastly, we also taught our participants how to use CS to create positive social impact. They employed their technical skills towards this goal in creating and coding their final projects, which consisted of everything from interactive animations to creative webpages – and spread awareness of causes from battling climate change to promoting feminism. Overall, running this program was a transformative experience for me; many of my participants also expressed how much they enjoyed it and were inspired and empowered by it.